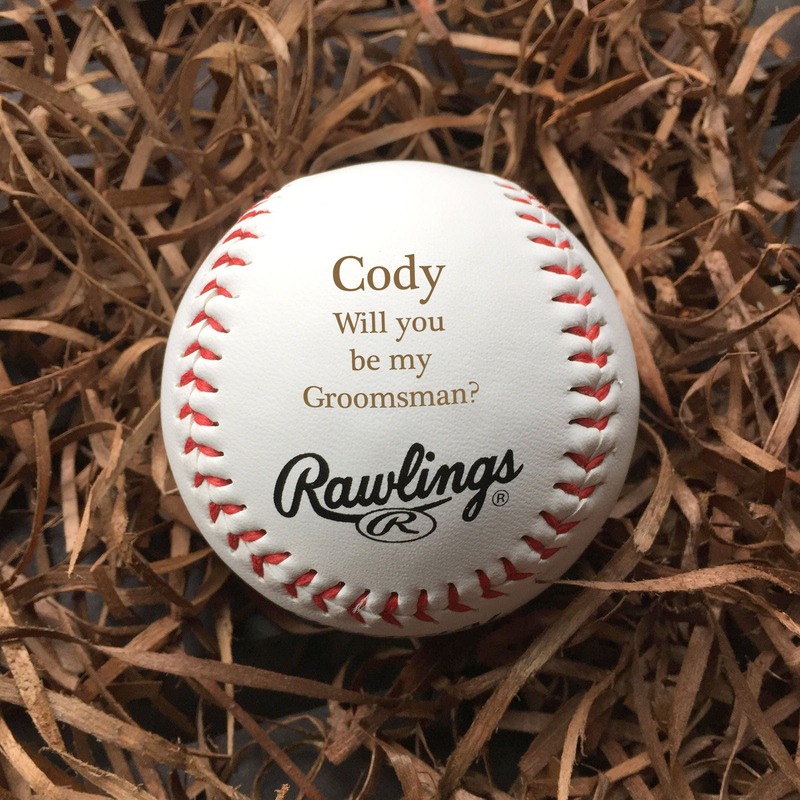 An engraved baseball is a great gift for weddings, birthdays, keepsakes and announcements. Listing is for 1 baseball only, for more than one please select quantity from the drop down menu and leave a note for each baseball. 📦SHIPPING TIMES: Your baseball will come via USPS shipping. 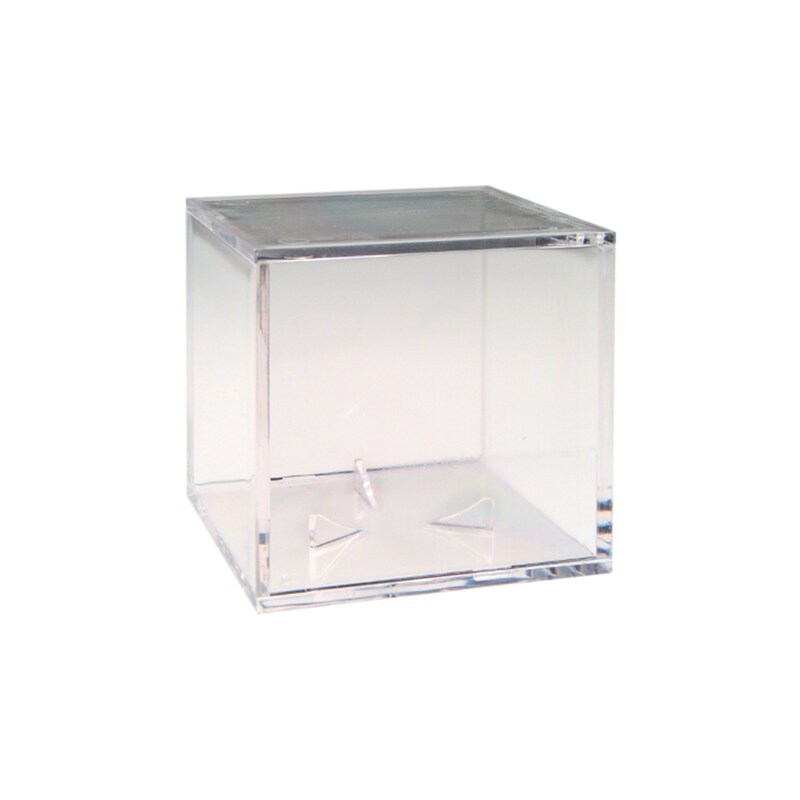 Want to sell our products? Please convo us or email rchgifts [!at] gmail.com for more info. I loved them!!! Thank you!